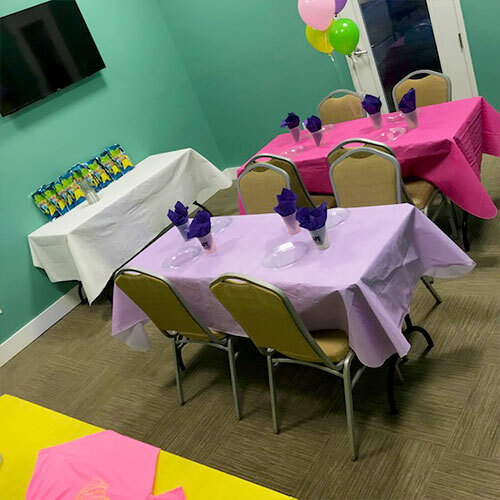 Escape Family Entertainment Center is the ideal place to have your party! 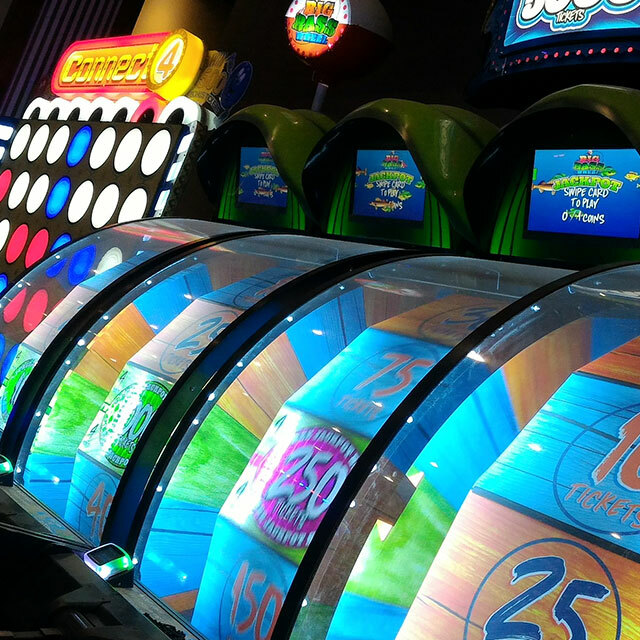 We're the largest indoor arcade on the Coast and home to several unique adventurous attractions! 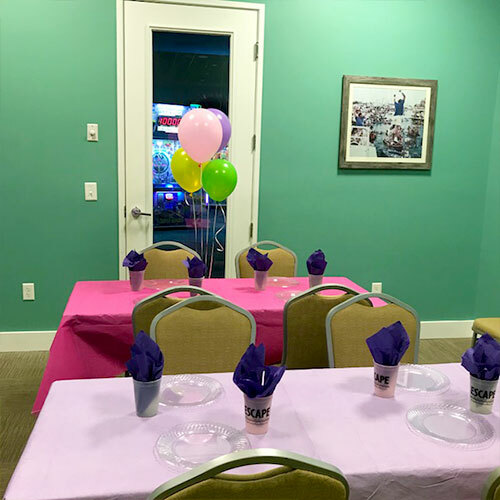 We offer three private party rooms as well as arcade party spaces, available for any occasion. 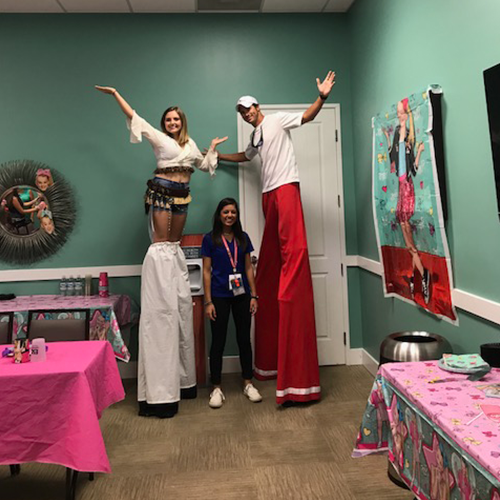 Planning a unique party theme? Tell us about your ideas and we can provide complimenting elements, such as table cloth color, etc. 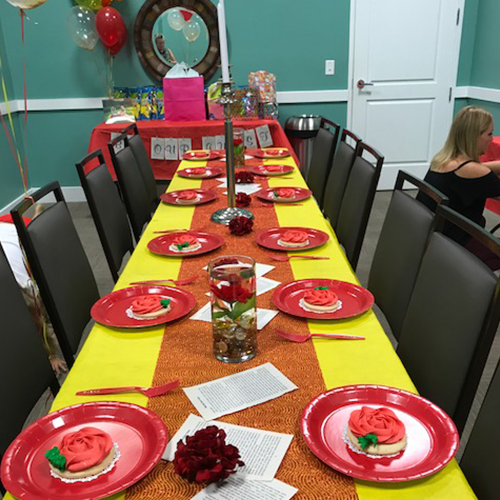 Let us handle the details so you can relax and celebrate your child's special day! 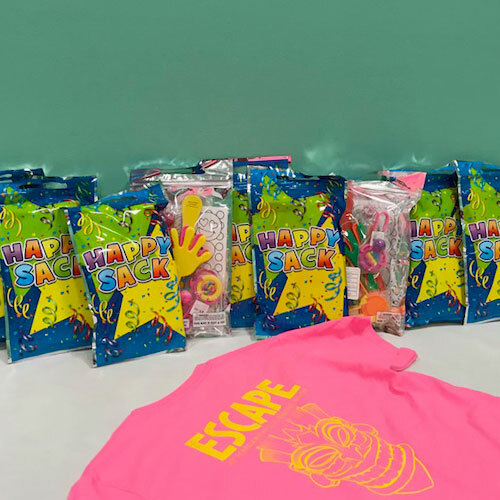 Click a party title below to see what each package includes! 7 $10 play cards Birthday child receives a birthday shirt and a $20 play card. Birthday Child Receives a Birthday shirt and a $20 play card. *$20 per each additional child. Each additional child will receive a souvenir cup, two slices of pizza, $10 play card, unlimited soda, and a goodie bag. Birthday Child Receives a Birthday shirt and a $25 play card. *$25 per each additional child. Each additional child will receive a souvenir cup, two slices of pizza, $15 play card, unlimited soda, and a goodie bag. Birthday Child Receives a Birthday shirt and a $30 play card. *$30 per each additional child. Each additional child will receive a souvenir cup, two slices of pizza, $20 play card, unlimited soda, and a goodie bag. 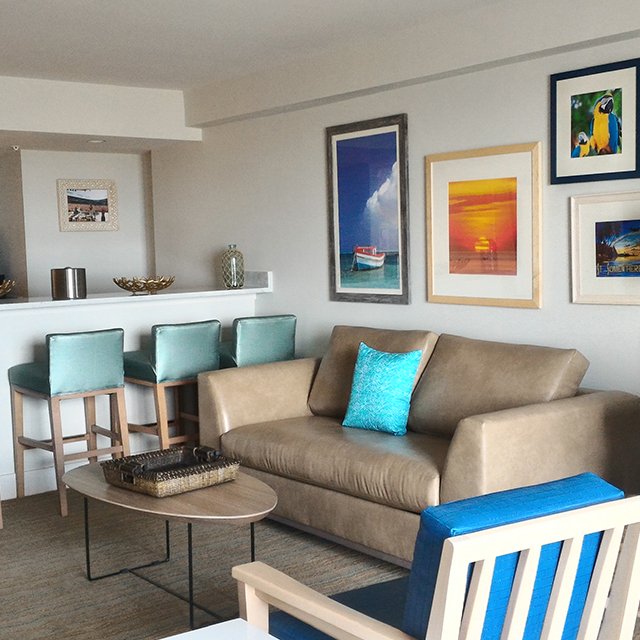 The Marlin Room is our small party room. It can hold up to a max of 10 people (8 children and 2 adults). 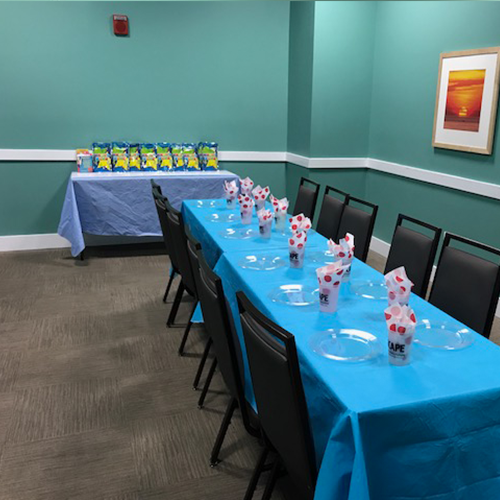 All party packages are available and adapted for this room! 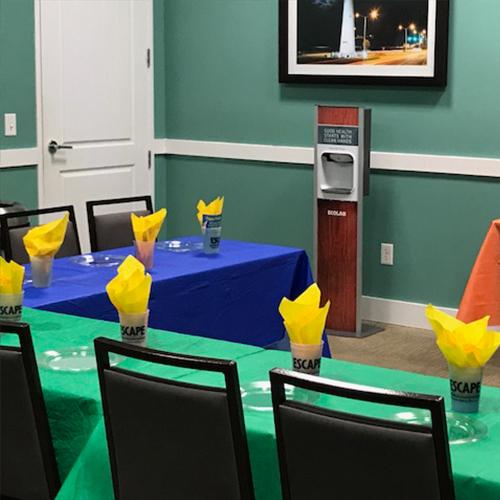 The Yellow Fin Room is our medium party room. It can hold up to a max of 20 people. 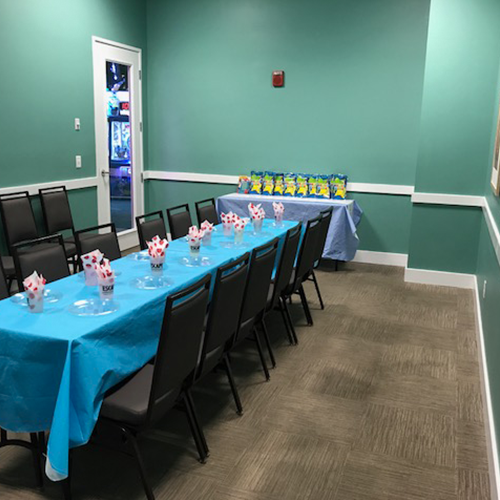 All party packages are available in this room! 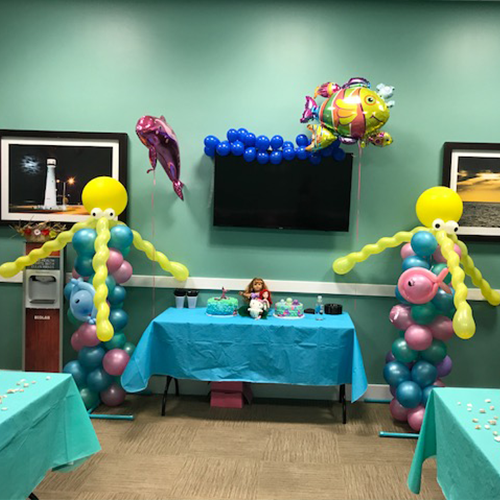 The Sea Turtle Room is our large party room. It can hold up to a max of 30 people. 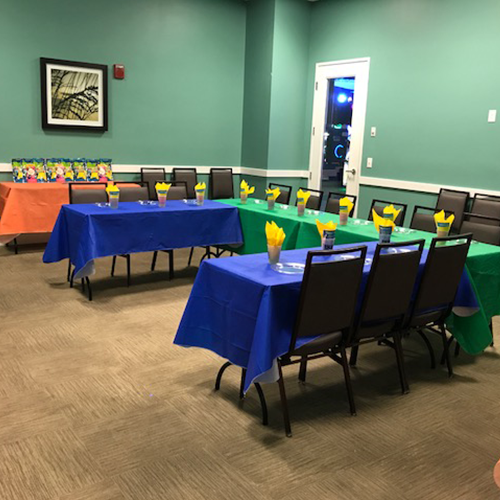 All party packages are available in this room! 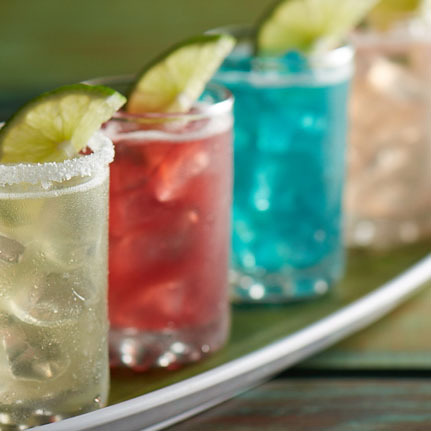 Margaritaville is where you will find the most family-fun on the Gulf Coast! For every age, there is something to smile about! Entering the Lobby, you are greeted with vibrant colors and fun music. Then the escalator brings you ESCAPE Family Entertainment Center, our 55,000 sq ft adventure arcade. We are a safe, indoor, smoke-free environment with two restaurants, a southern style steakhouse, and Margaritaville Retail stores. 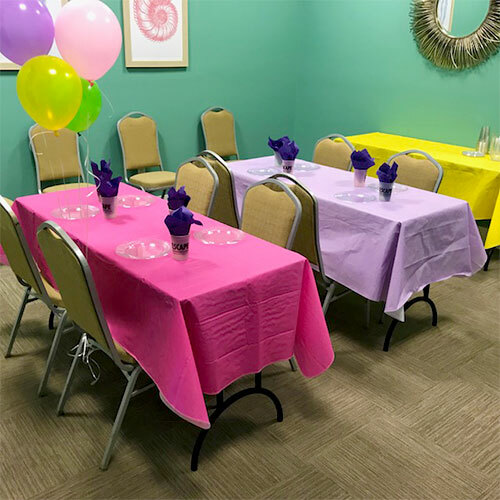 Our Birthday parties are just the icing on the cake, literally, to what all the center has to offer. 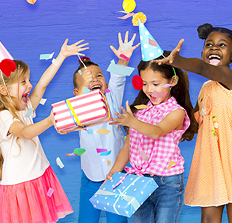 Plan for the Ultimate Birthday Party at Margaritiaville’s Family Entertainment Center, your Celebration Destination! We charge for the number of participants that show up, but we do have a 12-guest minimum; for example, if you reserved for 16 and only 6-10 show up, you will still be charged for the 12 minimum. We can adjust for small increases, however our tables only accommodate up to 15-20 children, depending on your room selection. 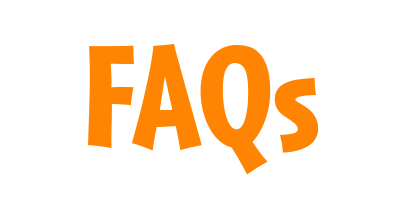 We recommend that you confirm your reservation or call back should you need to decrease or increase the seating arrangements. What if I want to stay longer than the hour and 45 minutes? You are more than welcome to stay and play in the arcade after your scheduled party time. Respectfully, you will need to leave the table and party area to accommodate guests who have reserved the time frame after yours. What kind of decorations do you have? Can I bring my own? We provide your birthday child with a Fun ESCAPE T-Shirt and your choice of table cloth colors. You are more than welcome to bring in your own decorations. We do recommend you arrive at least 15 minutes early if you are bringing your own decorations. 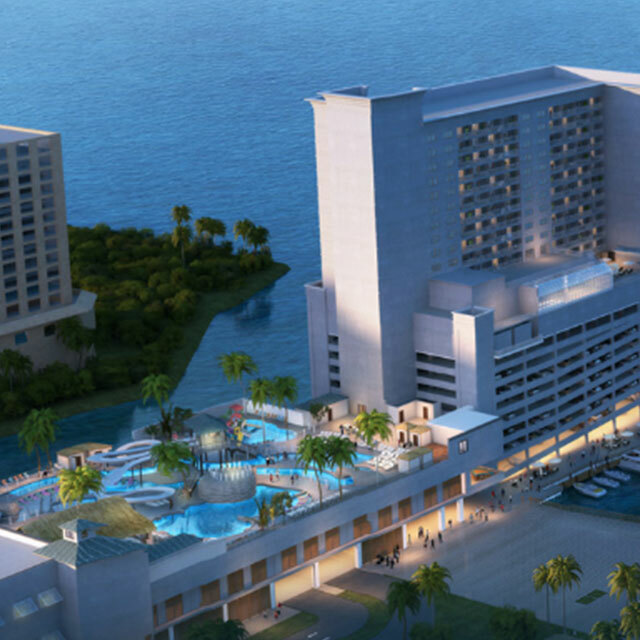 This will allow you to set up your room during the turn around time between reservations. Does Margaritaville have cakes? Can I bring my own cake? We now have Hershey’s Ice Cream Cakes available for purchase. Pre-Ordering is required. This cake serves; 18-22 people. Please call for details. You are also welcome to bring your own cake, cupcakes, cookie cakes, or doughnuts! In addition to desserts, you may also bring Fruit Trays and Chips & Dips. Our policy does not allow other outside food or beverages for parties. 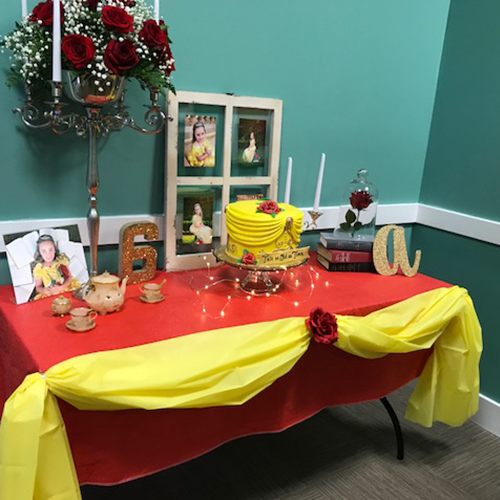 We can provide you with phone numbers to local bakeries if you’re coming in from out of town and would like help in getting a cake to the facility. If your child has any type of allergies, please be sure to inform the staff during the reservation process. Will my credit card be charged? When do I pay the full balance? Your credit card will be charged $100 as a deposit on the day you reserve your party. This deposit is non-refundable but goes towards your birthday balance. Your remaining balance for the birthday will be handled on the day of the party. We do not accept personal checks. There is a small fee for each additional birthday Honoree. They will receive the same Birthday Child Items: Goodie Bag, Souviner Cup, A higher game card, Ice Cream, Pizza, Drinks, etc.